Alongside the tournament’s consistently thrilling play and the fantastic celebration of British traditions, the tournament also brilliantly encapsulates the mentality of the British public. The tournament is enjoyed, especially with the 2009 unveiling of the Centre Court roof, despite the temperamental British weather. Wimbledon encapsulation the resilience and determination of The British public to enjoy national sport and entertainment throughout the summer. How did Wimbledon Tennis Championships begin? The Wimbledon tournament originated at the ‘All England Croquet and Lawn Tennis Club’ on Worple Road, Wimbledon. A club that will be coincidentally celebrating its 150th anniversary in a few months time. Despite the club beginning as a Croquet club, the club began to notice a decrease in interest for the sport. A decrease which made way for the eventual introduction of Lawn Tennis. The sport quickly became popular among the Wimbledon locals. Therefore, in order to cover the costs of the lawn’s maintenance, the club decided to introduce a tournament. This 1877 tournament began as a male tournament and after many years of expanding, became the world’s first grand-slam tournament. A tournament that is now more commonly known as Wimbledon. 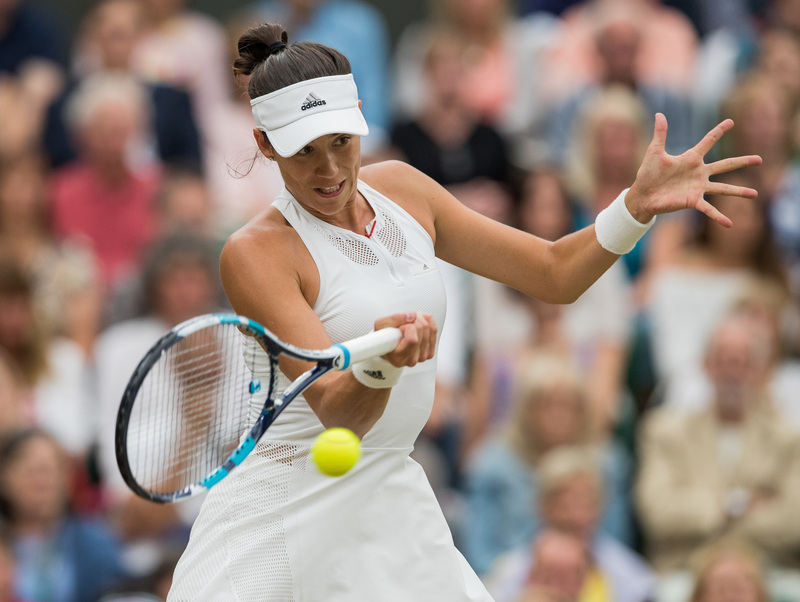 When did women first compete at Wimbledon? 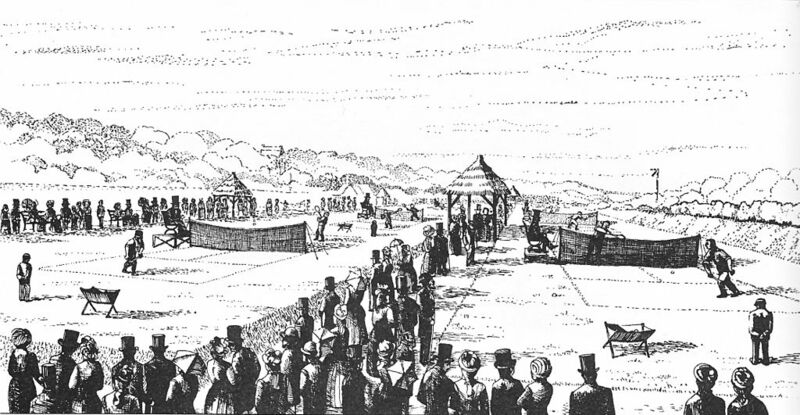 As the tournament continued to expand, the 1884 Wimbledon tournament included the participation of women. However, it was not until 2007 that Wimbledon afforded equal prize money for both men and women. The prize money is a topic that, much like the championship itself, has expanded with time. In 1968 the prize money for the men’s singles tournament, sat at around £2,000. 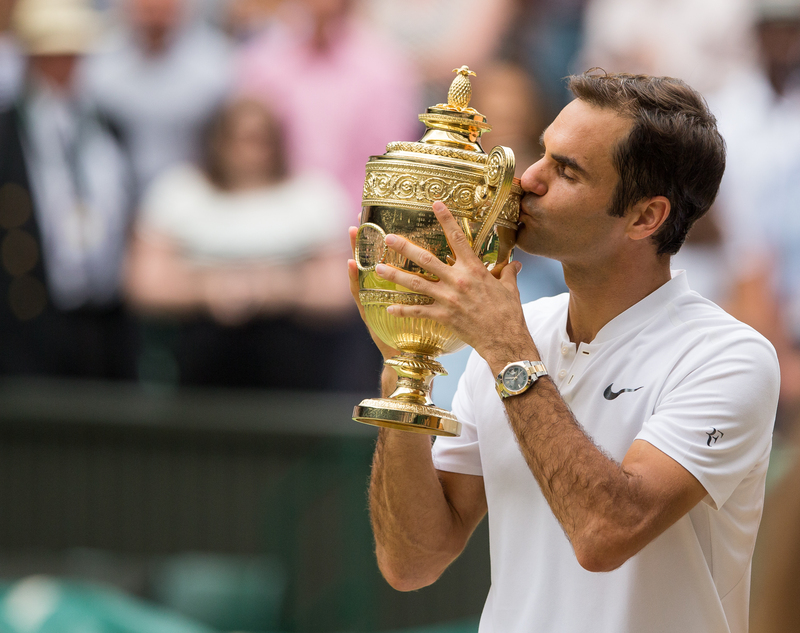 However, in 2017, Rodger Federer was reported to have won an increased £2.2 million. This is a feat that is reflective of the championship’s growth. Was Wimbledon played during the First and Second World Wars? The Wimbledon tournament took a brief interlude between the years of 1915-1918 and 1940-1945. This was due to the First and Second World Wars. In 1940 Centre Court was bombed as a result of the Second World War. This resulted in the subsequent years of the Wimbledon championship, after the Second World War had ceased, accommodating a gradual rebuilding of the venue. 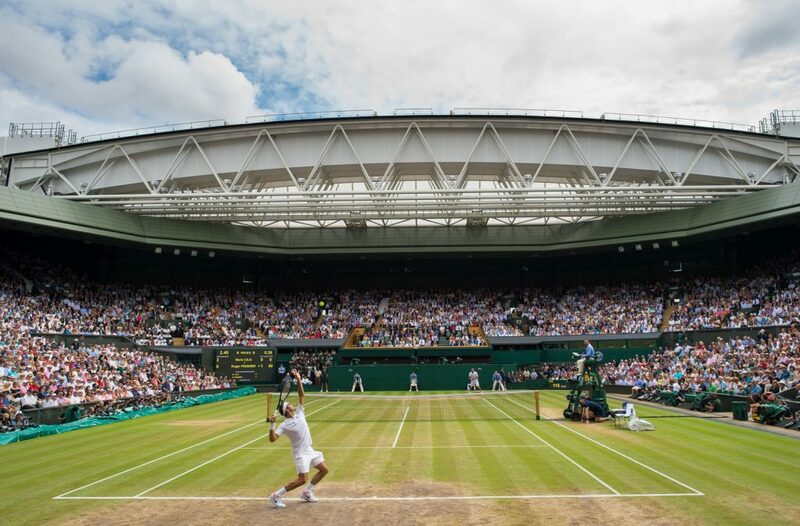 Despite the damage temporarily reducing the venue’s capacity by 1,200 seats, and the short break in the tournament during the war years, Wimbledon resumed as normal in 1946 with ever growing popularity. When was Wimbledon first broadcast? In 1922, the tournament moved to Church Road, a location also in Wimbledon. This was a change that was shortly followed by the opening of the No.1 Court in 1924. These drastic changes to the longstanding traditions of Wimbledon, in turn, made way for the beginning of the BBC’s contemporary national broadcasting of the games in 1927. The games were first broadcasted by radio within this year, and then, a decade later, the games were also broadcasted on national television. This transmission brought with it a glimpse of Queen Mary within the royal box, which sparked national excitement and a widespread approval of this new way to view the tournament. The way in which at home viewers have viewed the games has continued to evolve since the first broadcast. In 2011, Wimbledon introduced 3D technology. A decision that revolutionised the way in which umpires, and viewers alike, could view the technicalities of each game. Which subsequently improved the accuracy of the tournament’s scoring, while also improving the experience for the at home viewer. Wimbledon is now, in comparison to the first broadcast in 1922, broadcast all over the world. In 2017 the BBC reached £24.1 million website streams across the two weeks in which Wimbledon was on, which proves the games popularity. A popularity that is not only reflected by these staggering figures, but also a popularity that is potentially indebted to the widespread coverage that the broadcasting since 1927 has allowed. 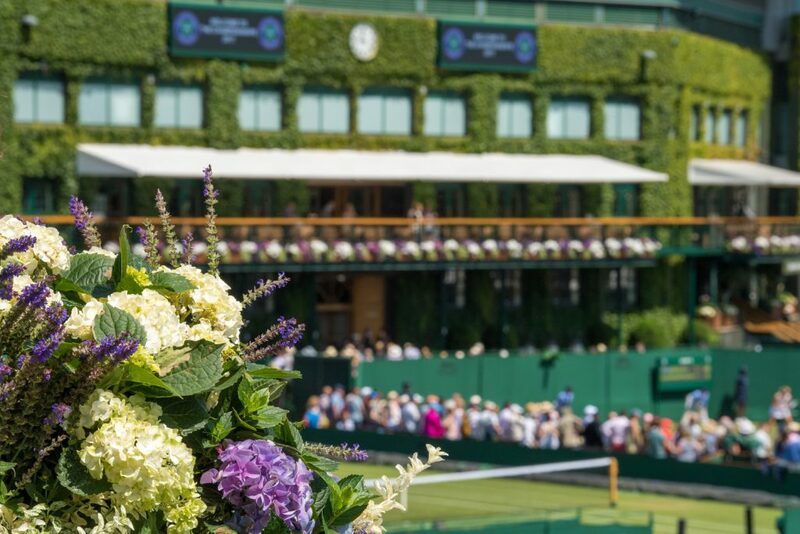 The resilience and consistent growth of Wimbledon as a national treasure, remarkably epitomises Britain as a nation, as the tournament continues to act as a reminder, every July, of British tradition and spirit. This is not a photograph. 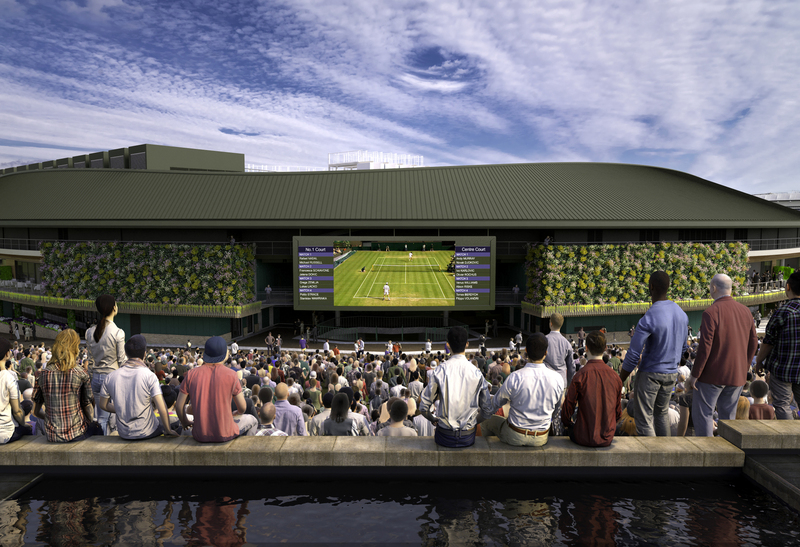 Computer generated image of the new No.1 Court, to be completed in 2019 at The All England Lawn Tennis Club, Wimbledon. Credit: AELTC/KSS Design Group Ltd.
History is the theme for this year’s Wimbledon content campaign, a celebration of 150 years of The All England Club, 50 years of Open tennis, and many more. The new animated launch film shows the evolution of Wimbledon through a single continuous tennis rally, beginning in 1877 with Spencer Gore and ending with Serena Williams. As each new era begins, the illustrative style evolves with it, capturing historic details such as radically changing fashions, pony rollers used to keep the courts in prime condition, TV broadcasts, and even the switch to yellow balls. Information from within this piece is available on Wimbledon’s official website.